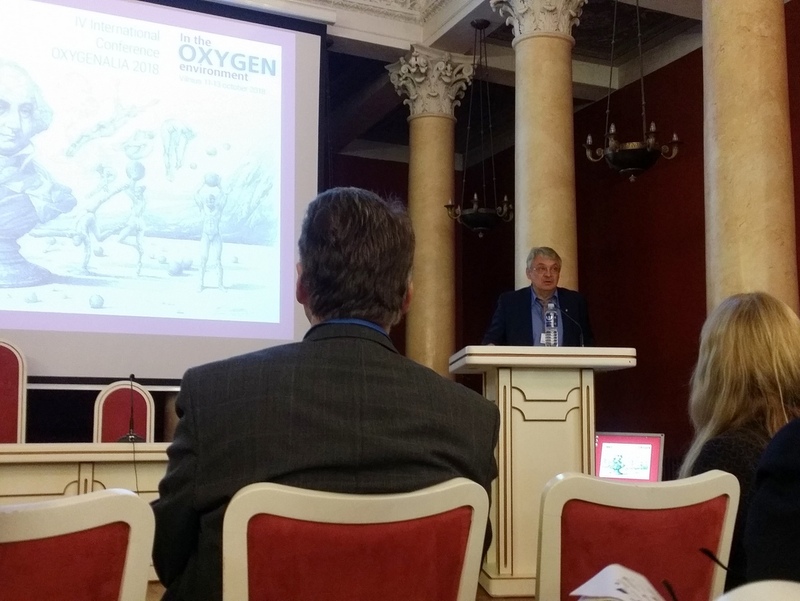 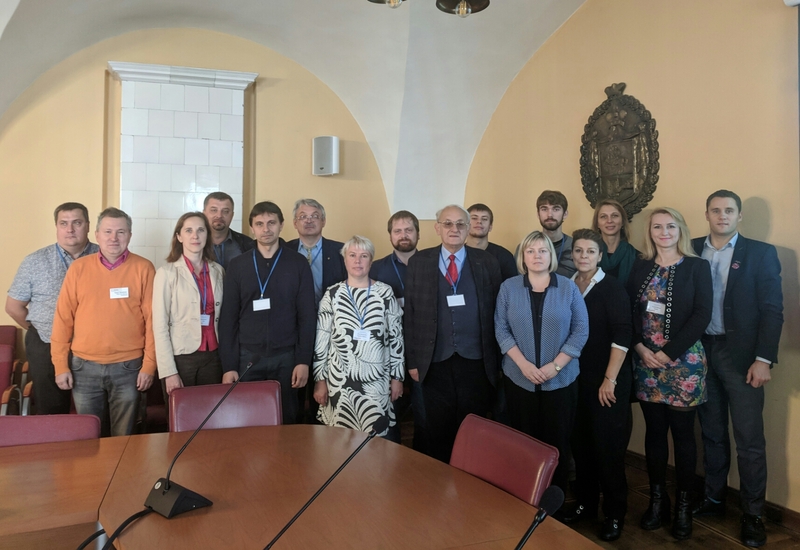 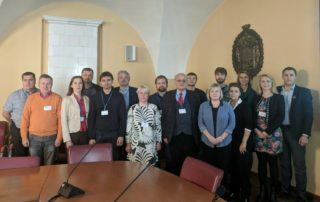 The International Oxygenalia’2018 Conference, organized under the auspices of the Adam Mickiewicz University in Poznań, the Jagiellonian University (Kraków), the University of Vilnius and the Medical University of Poznan was held on October 11-13, 2018 at the University of Vilnius. 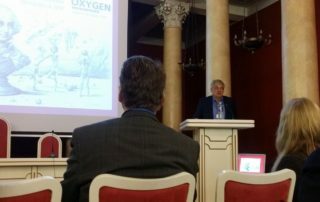 Oxygenalia’2018 is an interdisciplinary scientific event whose main goal is to investigate the key role of oxygen and its compounds in physics, chemistry, biology, ecology and medicine. 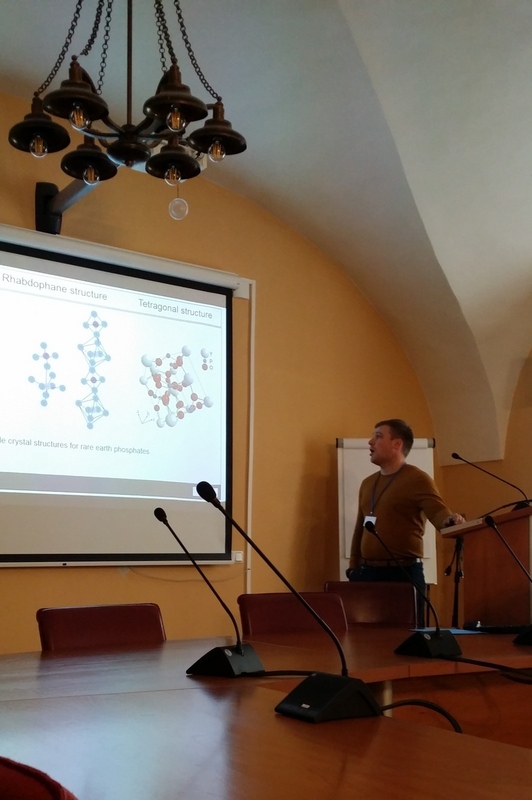 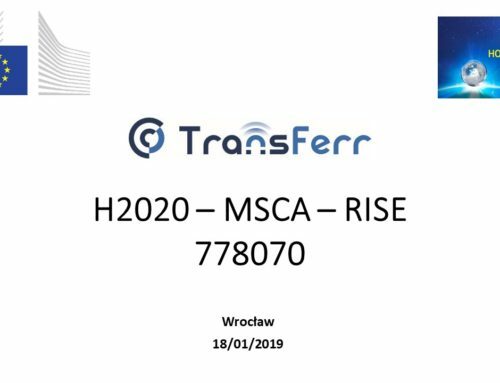 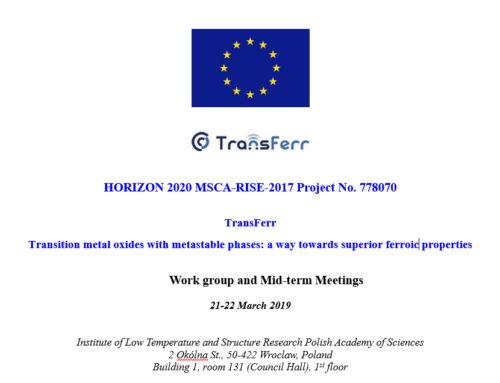 Prof. Wieslaw Strek, the TransFerr project coordinator, had an invited talk entitled “Enhanced solubility of oxygen in subcritical water”. 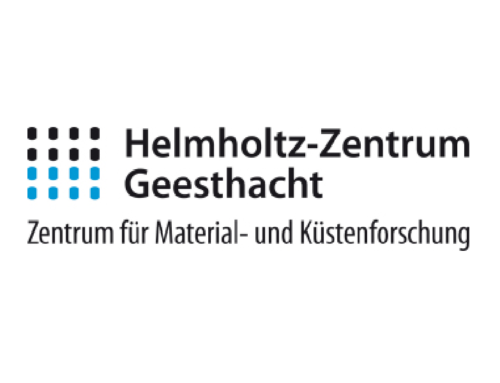 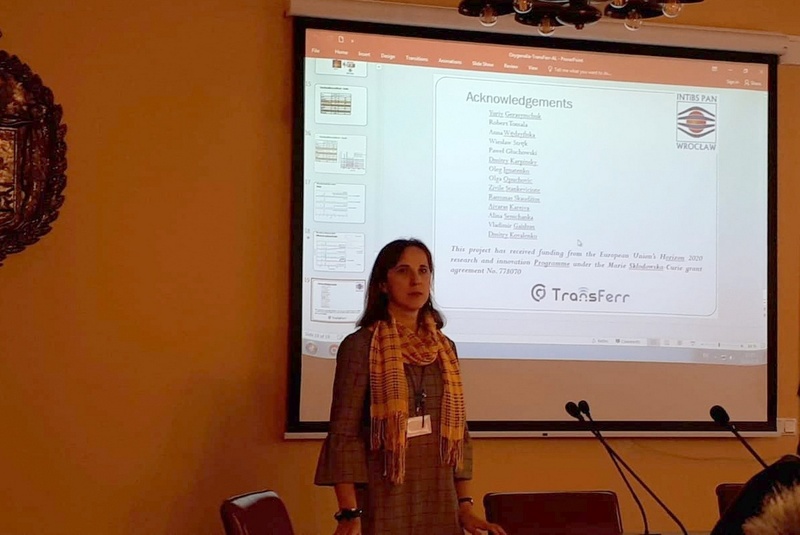 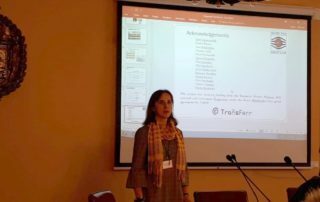 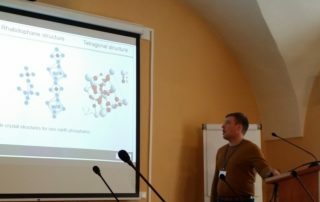 In addition, there was a special session “Seminar-Training in chemical routes synthesis; dielectric and transport properties measurements” attended by our consortium members and invited guests. 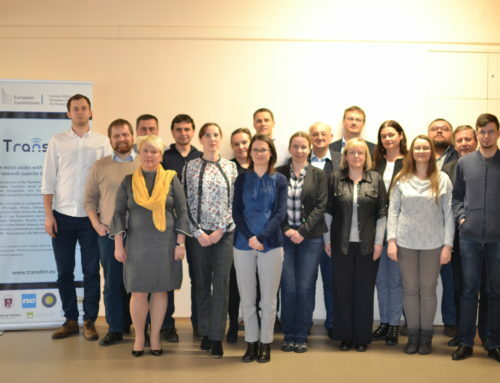 The Supervisory Board meeting was also held, where the first year of the project’s activity was summarized and the plans to be implemented in the following year were discussed.